Last year Deltech Furnaces received a grant from Manufacturer’s Edge for the assistance required to develop, implement, and sustain an ISO 9001:2015 quality assurance program. 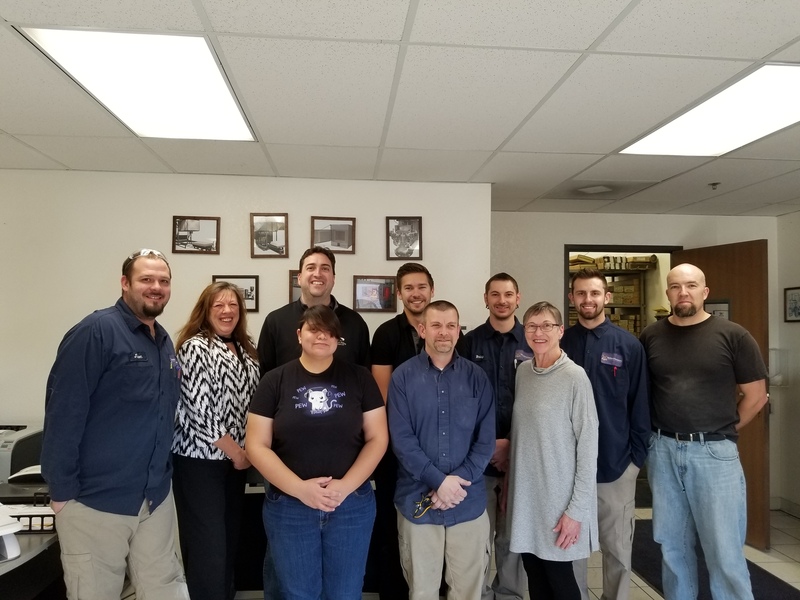 Recently, we received a grant from CFEI, Colorado FIRST and Existing Industry, to fund the training required for us to be able to implement an NQA-1 compliant quality system. The training will be conducted under the auspices of Manufacturer’s Edge. According to Colorado FIRST, “Existing Industry grants focus on providing assistance to established Colorado companies in order to remain competitive within their industry, adapt to new technology and prevent layoffs”. In our case being NQA-1 compliant will enhance our ability to compete for contracts and subcontracts from CNS (Consolidated Nuclear Security). A primary focus and concern of CNS is how the quality program impacts safety. Plainly safety is critically important when dealing with nuclear materials; both that of facility employees and that of the public. 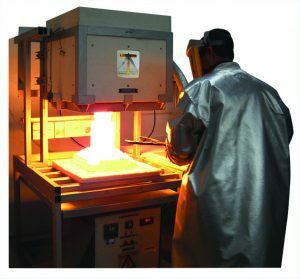 NQA-1 training follows the guidelines developed by ASME, the American Society of Mechanical Engineers. They are also capable of certifying that a quality assurance program meets NQA-1 standards. The NQA-1 training we receive – and the NQA-1 compliant quality assurance plan that we will develop – will build on our existing ISO 9001:2015 system. We will be working hard to have the new program in place by early spring 2019. A special shout out to the person who advised us to reach out to Manufacturer’s Edge for addtional assistance: our longtime Small Business Development Center adviser Jon Jaggers.